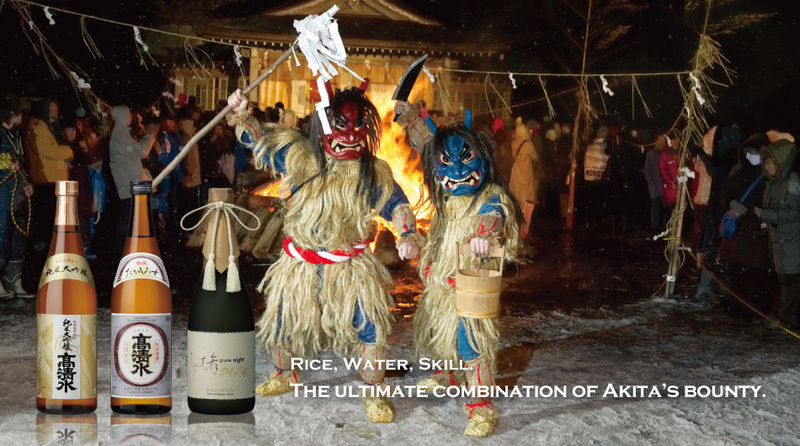 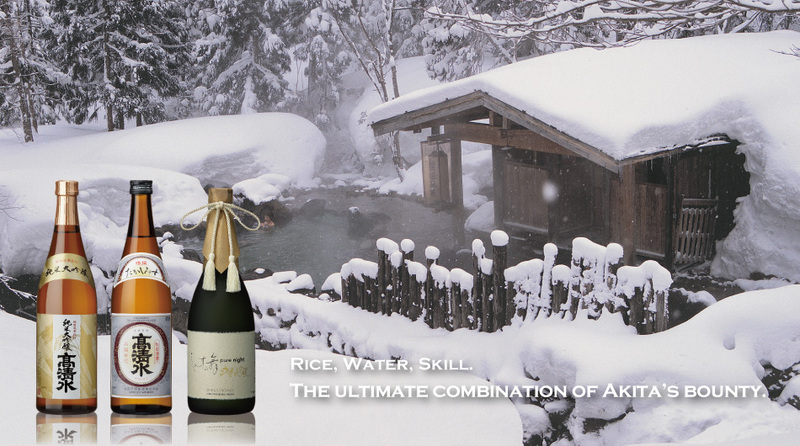 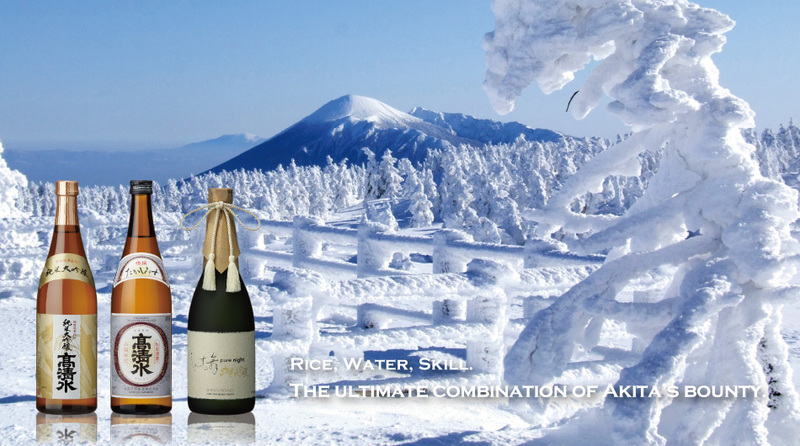 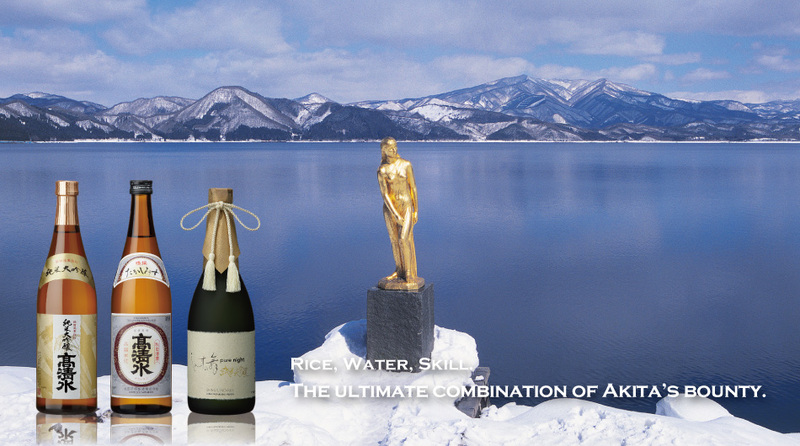 Product information of our sake "Takashimizu" and "Shimizu-no-mai (USA)". 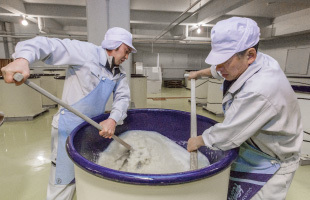 Learning of our style, brewing method, and selected ingredients. 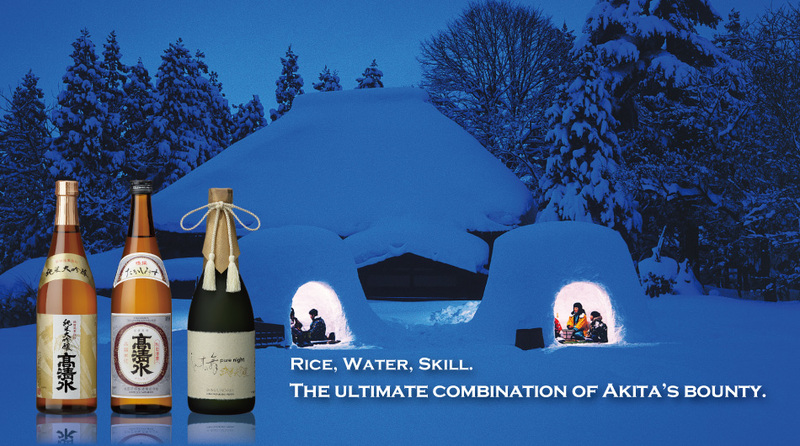 Terms and various drinking ways for enjoying sake more. 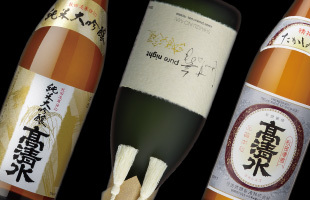 2015-04-06 Company-Information Welcome to Takashimizu English Website!